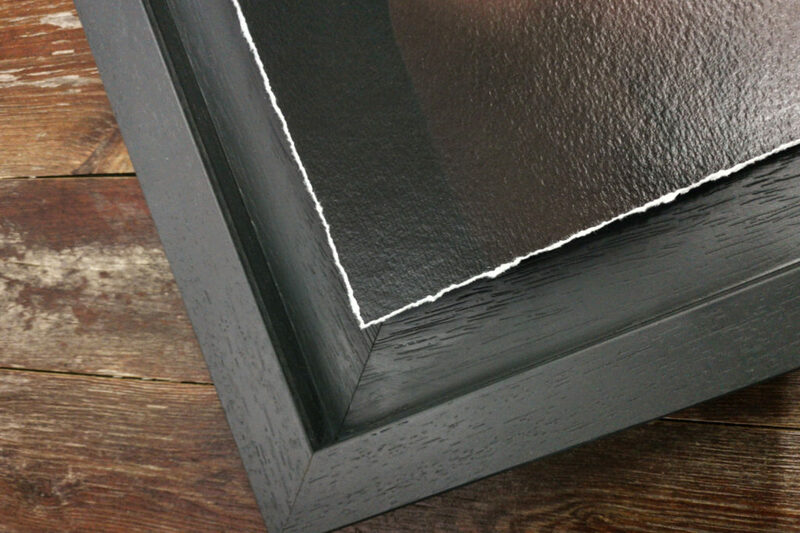 Combining the very best elements of fine art Giclee printing and bespoke, hand made frames. 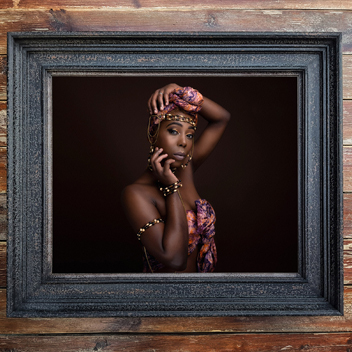 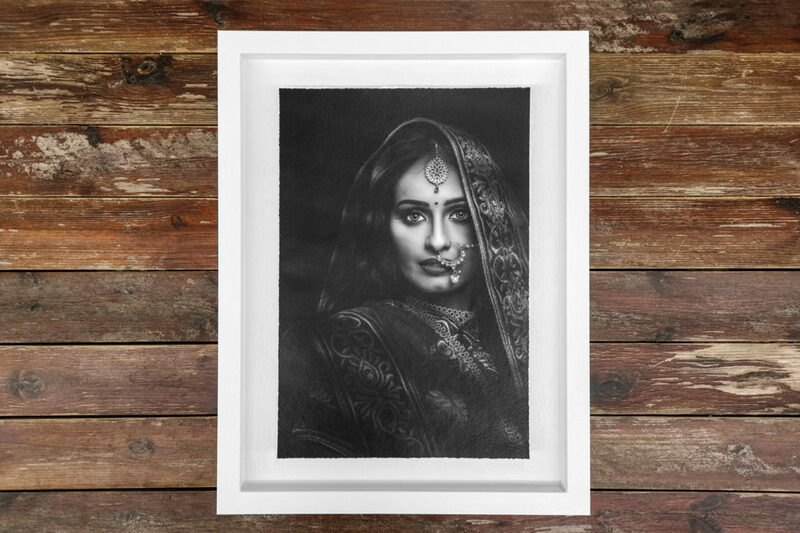 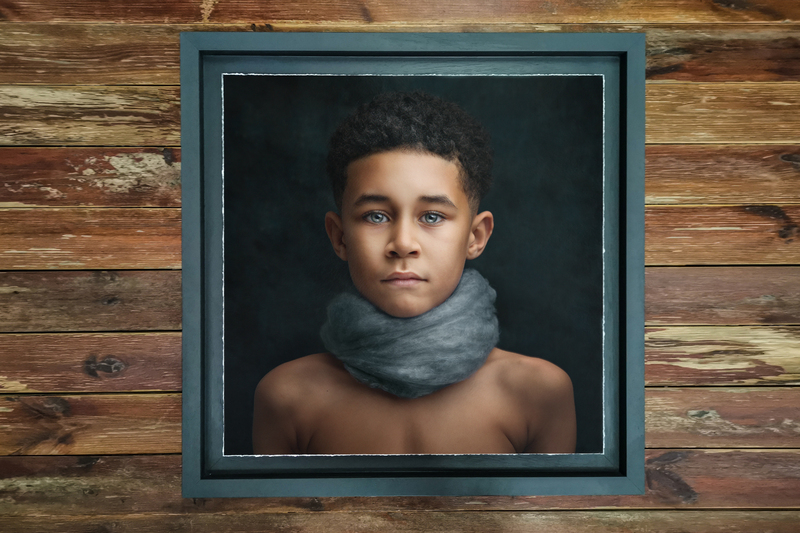 The Fine Art Tray Frame is the perfect product to offer your clients looking for something truly unique. 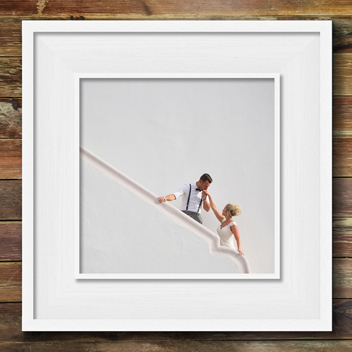 A beautifully textured Fine Art Print is coated with a protective giclee varnish before being mounted within a stunning tray frame leaving a gap around the edge of the print creating the illusion that it is suspended within the frame. 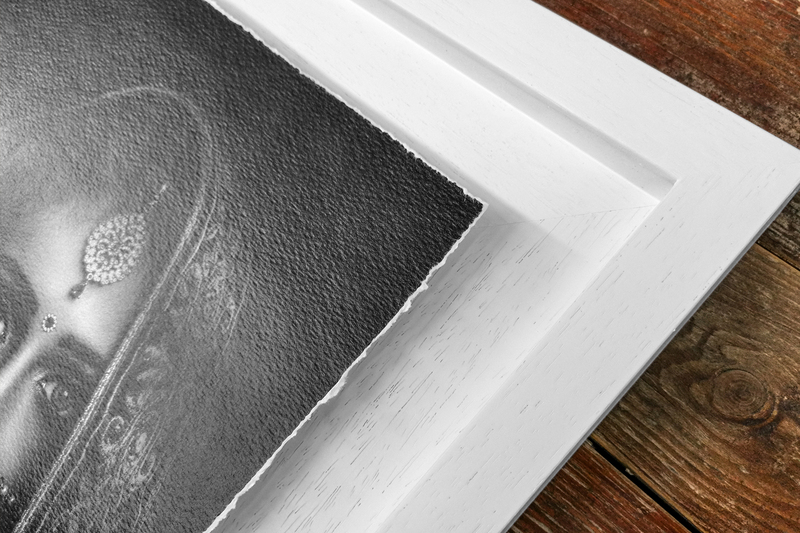 Choose between a clean, crisp edge to your print or a torn, deckled edge to add a more distinct and unique finish. 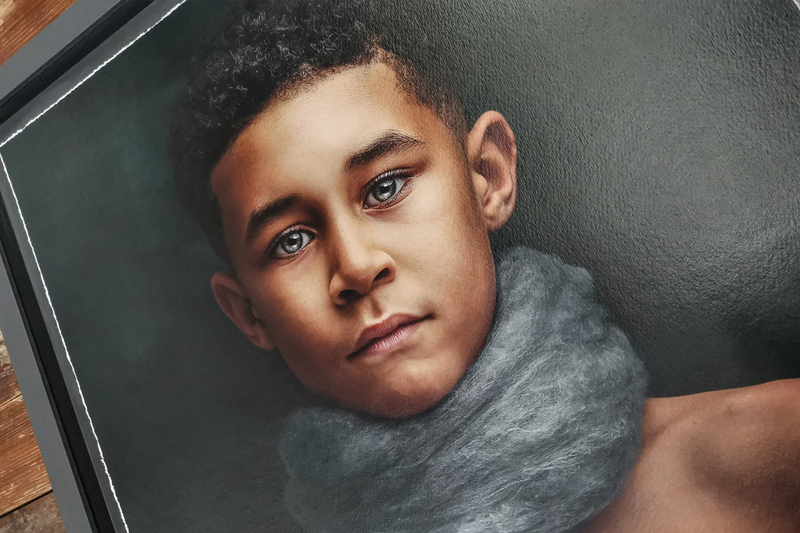 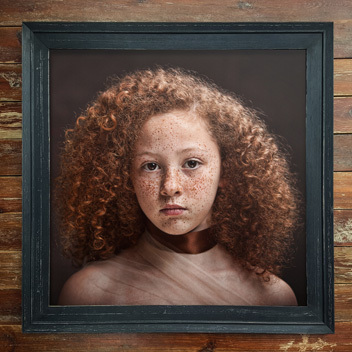 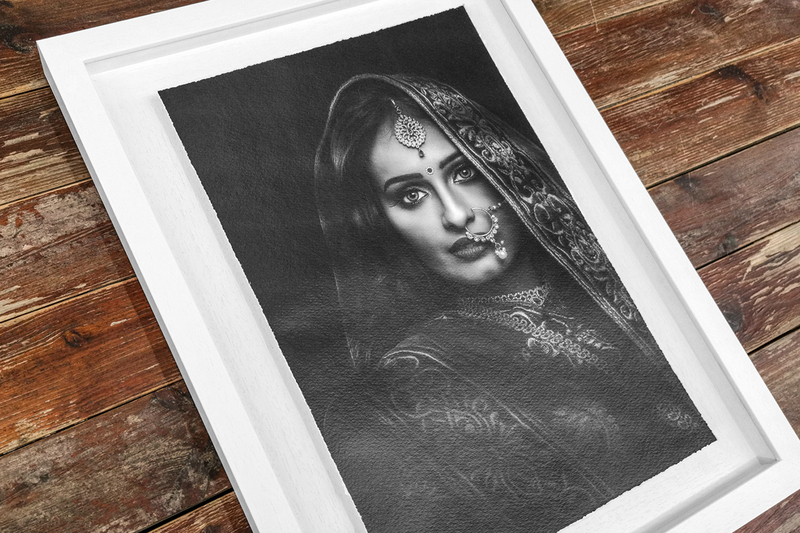 Due to the protective nature of the giclee varnish, no glass or acrylic is needed to protect your print ensuring that your image is reflection free.